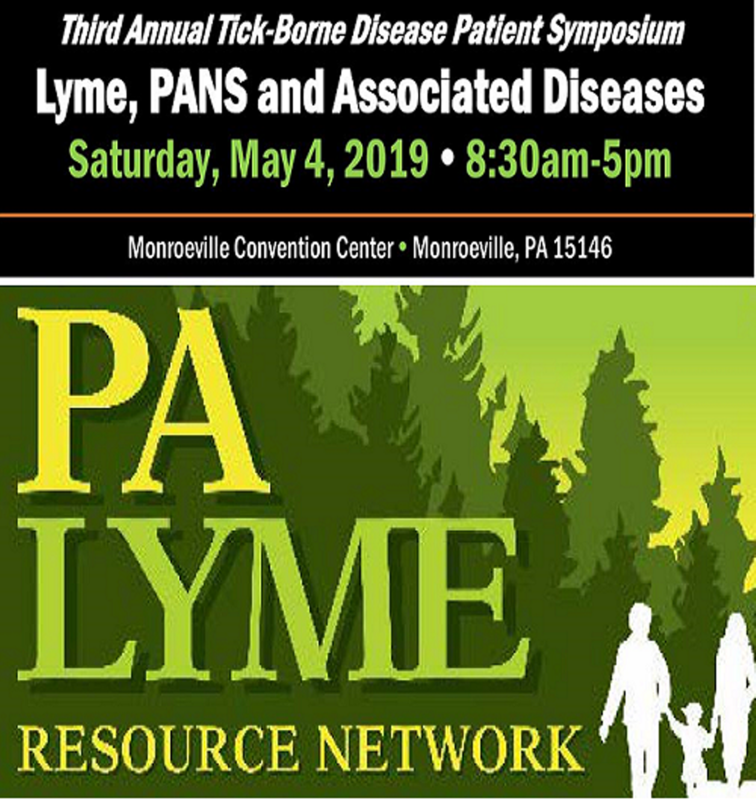 When: Sat., May 4, 8:30 a.m.-5 p.m.
We are committed to making a difference in the lives of Lyme patients here in Pennsylvania and sharing this important day with friends, families, fellow patients. exhibitors and our renowned speakers who will share their expert knowledge and understanding of Lyme and tick-borne diseases. 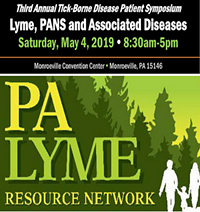 Our goal for this annual event is to reduce the suffering and impact of Lyme and related Tick-borne diseases by sharing leading edge science and research to help patients gain practical strategies to improve their health and wellness. Join us for this exciting day of education, awareness, prevention and advocacy.